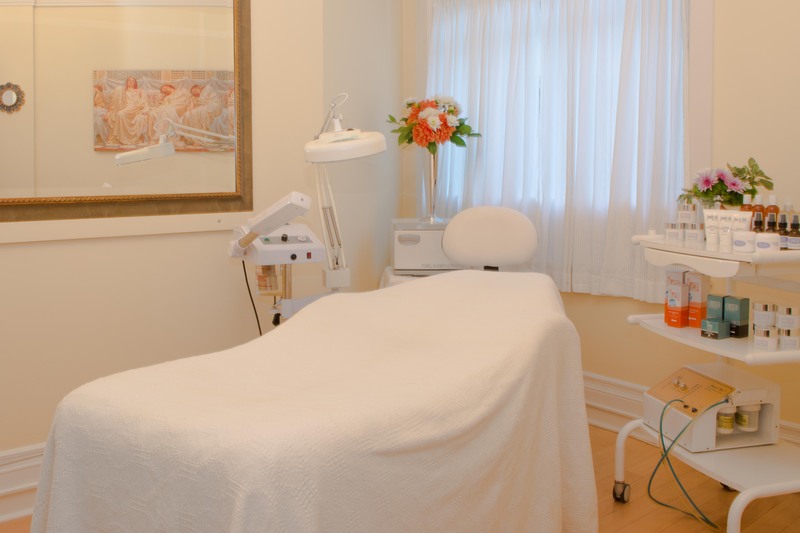 Jennifer offers professional skin care and popular spa treatments. She will address all your skin care needs by carefully analyzing your skin and designing a unique treatment plan, including an at home skin care routine as well. Jennifer Clark Skincare also provides waxing services, make-up consultation and eyebrow/eyelash treatments. Check availability and book online or call to schedule your appointment today! Do you love your treatments at Jennifer Clark Skincare? Share the love and refer a friend! It doesn’t get much easier than that. Share this link for easy online booking.